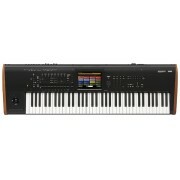 The conventional wisdom is that even the best keyboard workstation isn't worth much without the right sounds. 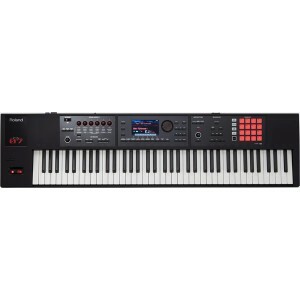 That's why keyboardists here are enthusiastic about the FA-07. 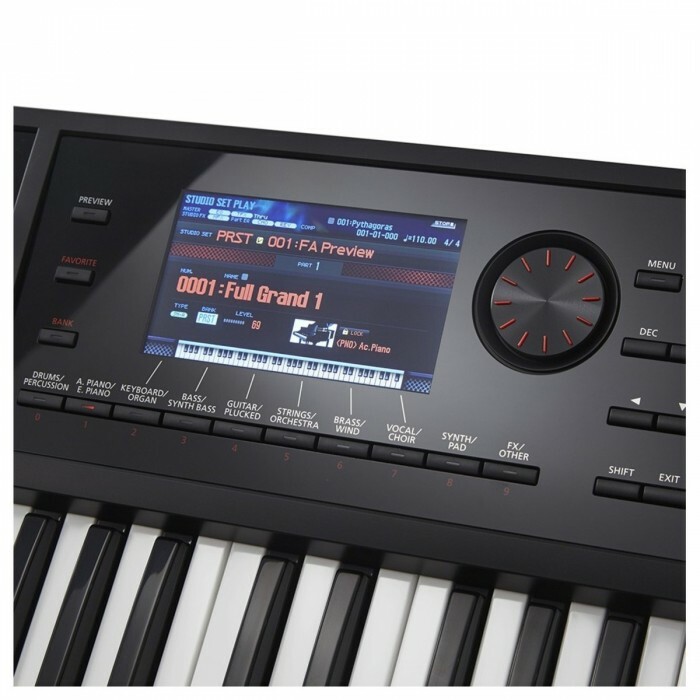 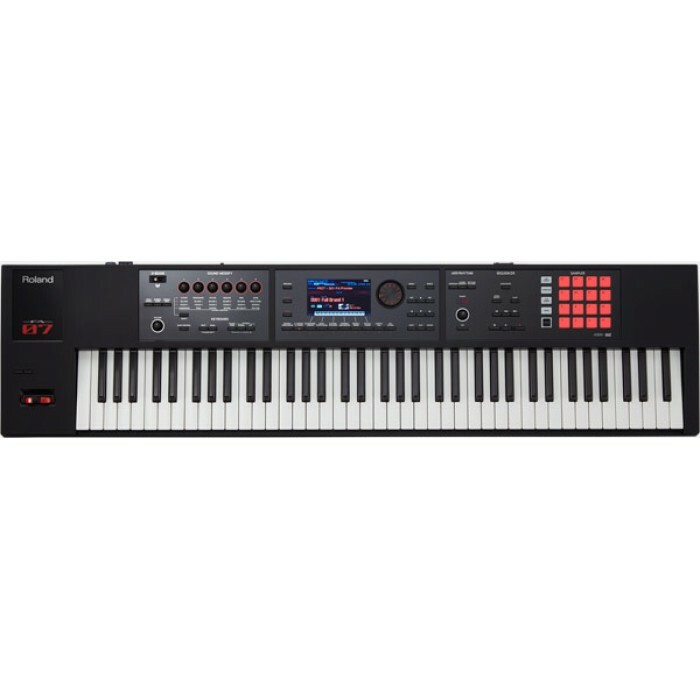 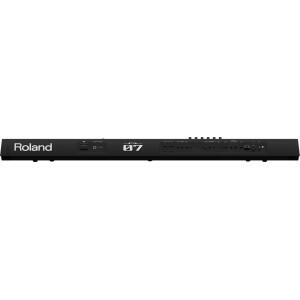 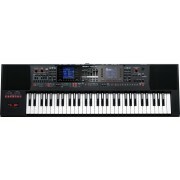 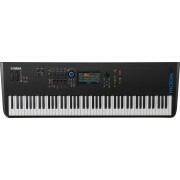 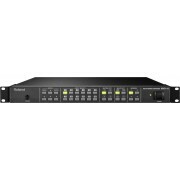 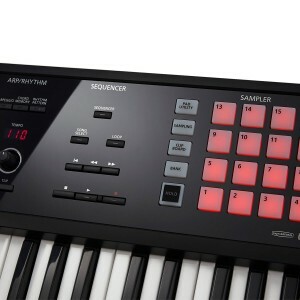 This amazing keyboard comes loaded with over 2,000 sounds taken straight from Roland's flagship INTEGRA-7 sound module. This includes Roland's complete SuperNATURAL synth engine (giving the FA-07 the capacity to download entirely new synth sounds) plus a killer set of acoustic sounds, drums, and much more.